The Elite Men's Casual bowling shoe was designed with a bowler's needs in mind. 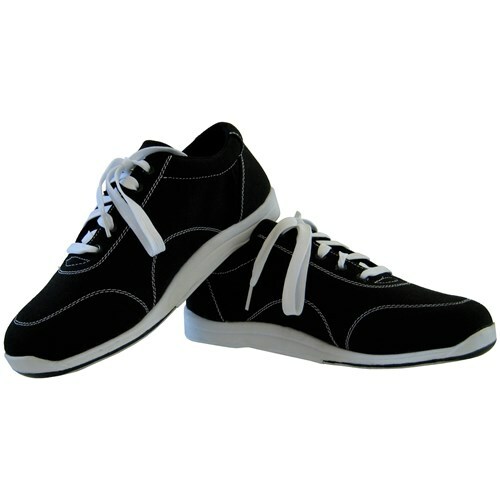 These shoes provide the support and performance that bowlers of all types need. 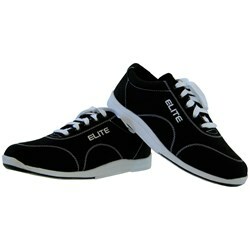 Elite backs these shoes with a 2 year manufacturer's warranty. 2 year warranty - Free! 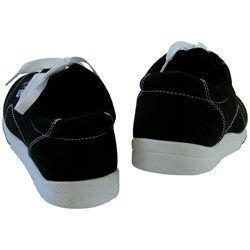 The shoes fit very well and the slide is great! Hello Jerry! These shoes have universal soles, which means they have slide soles on both feet. 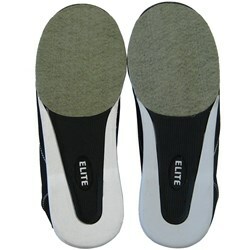 They are supposed to work for either right or left handed bowlers. Unforuntately, these will only be available in a standard width size D.
This shoe is made out of man made uppers. 9/18/2018 - By Big V.
This shoe will be made out of fabric. 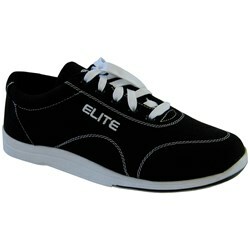 Due to the time it takes to produce the Elite Mens Casual Black ball it will ship in immediately. We cannot ship this ball outside the United States.